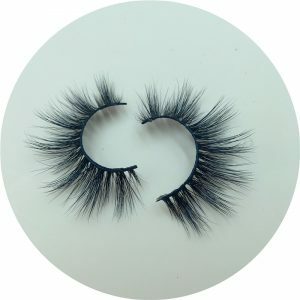 What girl wouldn’t want to be her own boss? 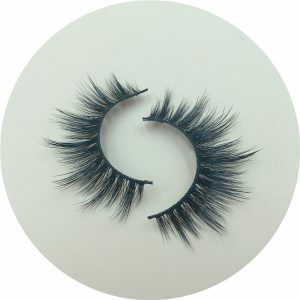 Nowadays, more and more girls like to wear mink eyelashes(such as 25mm mink eyelashes,20mm siberian mink lashes,18mm mink eyelashes), which will make their eyes bigger and more shine, so mink eyelashes become a very popular makeup product! 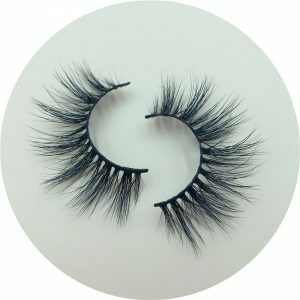 Creating a brand of mink eyelashes of your own is a good choice for girls who want to have their own career, but how do you start your own mink lashes business?How got the idea to do that？ Where can you get quality mink lashes and good suppliers? How do your market to and keep up with your customer base? 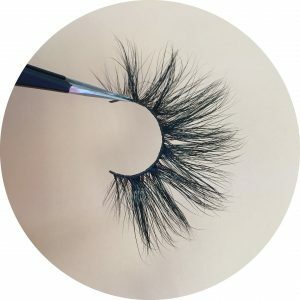 The most important thing for your eyelash business ! 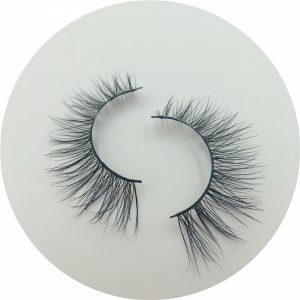 In our years of experience in wholesale 3d mink eyelashes, the first thing you need to do is to find a mink lashes supplier that can provide high quality mink eyelashes to you. 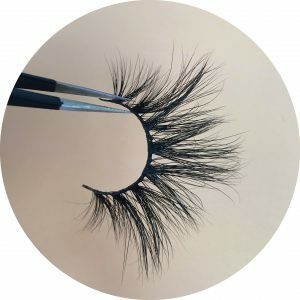 This is the most important thing for your eyelash business to develop for a long time. 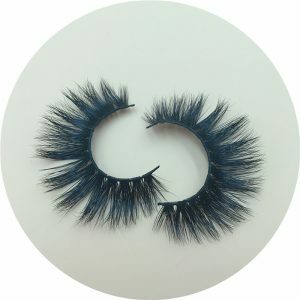 CALECEH LASHES is a 3D mink eyelashes vendor and eyelash manufacturer with high quality..We not only produce mink lashes,but also wholesale mink lashes.We has won the trust and support of thousands of mink eyelash entrepreneurs with fast delivery, high quality products and thoughtful after-sales service. 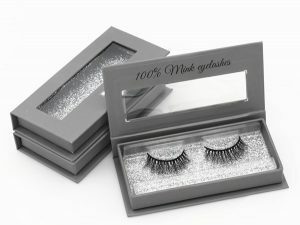 After two years of hard work on mink lahses, we have achieved the perfection of products! 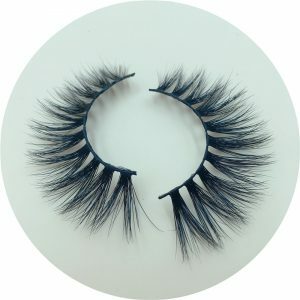 Best mink lashes vendor !